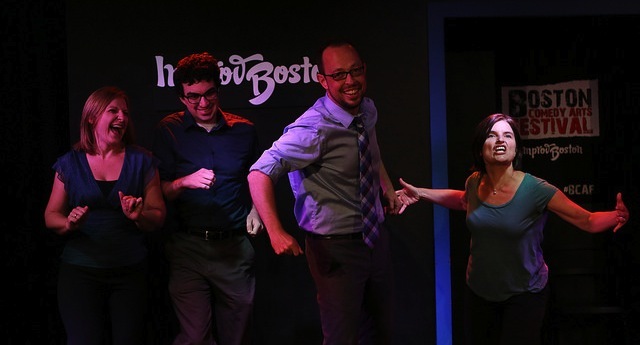 Hidden Falls is an improv troupe that develops and performs fully-improvised musicals. 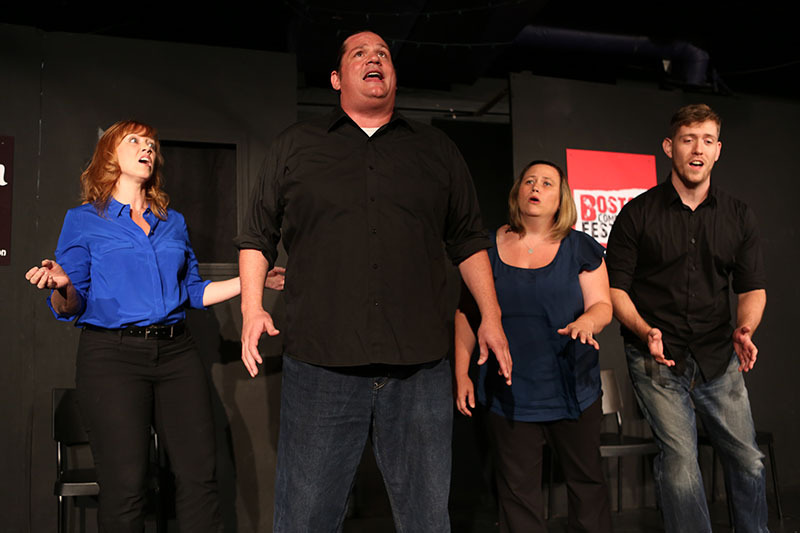 They were started in 2010 and include veterans of the musical improv scene in Boston. 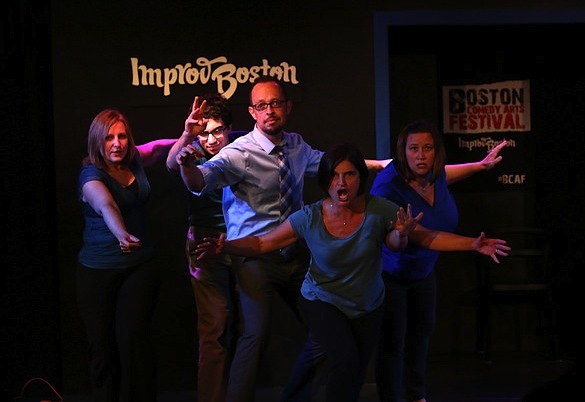 Their home base is ImprovBoston, in Cambridge, MA. 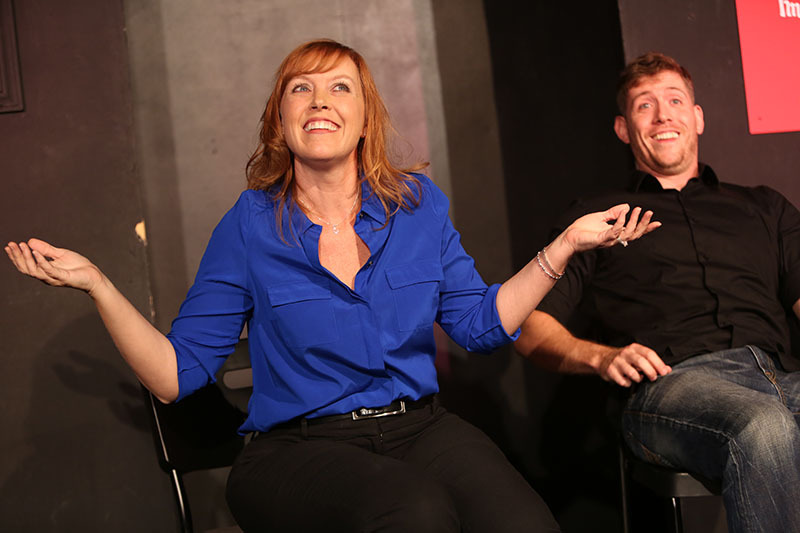 September, 2014. 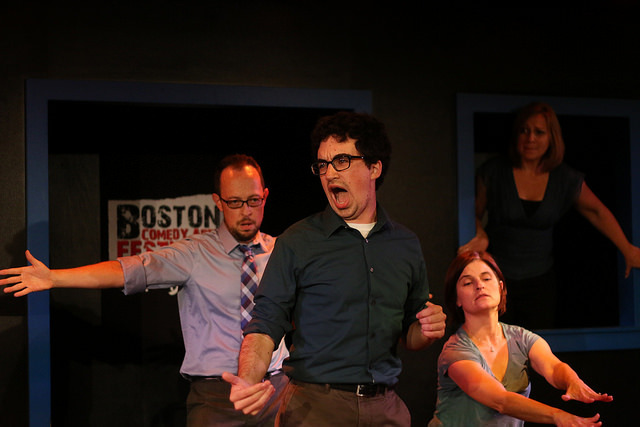 Boston Comedy Arts Festival.